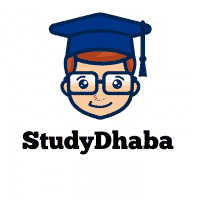 September 2017 Yojana Magazine pdf Download Hindi & English Free -Hello Friends Welcome to studydhaba.com .Here We are sharing September 2017 Yojana Magazine for Free of Cost . Yojana Magazine is a monthly magazine ‘development’ which is published by Publications Division, Ministry of Information and Broadcasting, Government of India; Yojana Magazine is dedicated to highlighting the socio-economic problems in a balanced manner. It started publication in 1957 with Mr. Khushwant Singh as its Chief Editor. Great Website for Free study Material . Please provide a link to download Yojna – September issue.